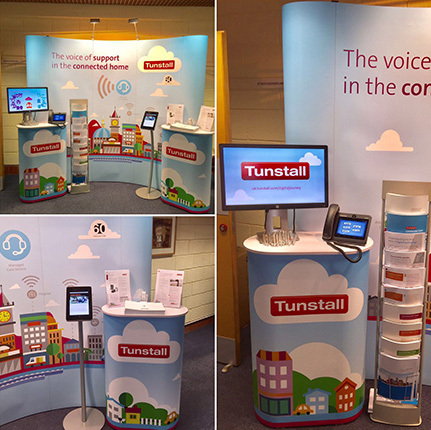 Tunstall offer a range of Connected Healthcare solutions designed to help older people and those with long-term needs to live more independently, and with an improved quality of life. In 2017 their Credit Management team upgraded to our latest version and achieved significant additional efficiencies. Sarah Hebden, a Credit Manager with over 25 years experience, joined Tunstall Healthcare in 2013 where they had already been using Credica for over 10 years. Sarah very quickly ‘took the bull by the horns’ and started to explore the options and configurability of Credica to further benefit from it’s features. Sarah stated: “The main benefit I have found using Credica is that it offers the Credit Control team a consistent approach. 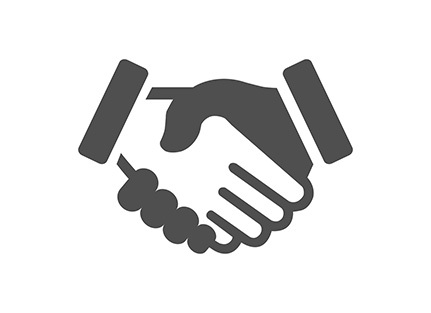 If a customer needs information and their Controller is away from their desk, anyone within the team can quickly help. Previous call comments can be easily accessed and the customer can be helped efficiently during that call, instead of waiting for a returned call from their Controller. When I joined Tunstall Healthcare in 2013, I was pleased to find such a tool was being used by the Credit Control team. The team at Credica acted fast and arranged a site visit to walk me through the system, and explained the benefits of using Credica proactively. They really understand their customers’ needs and have spent time helping make system adjustments as we transform and improve our internal procedures, which has been done on occasions at short notice.